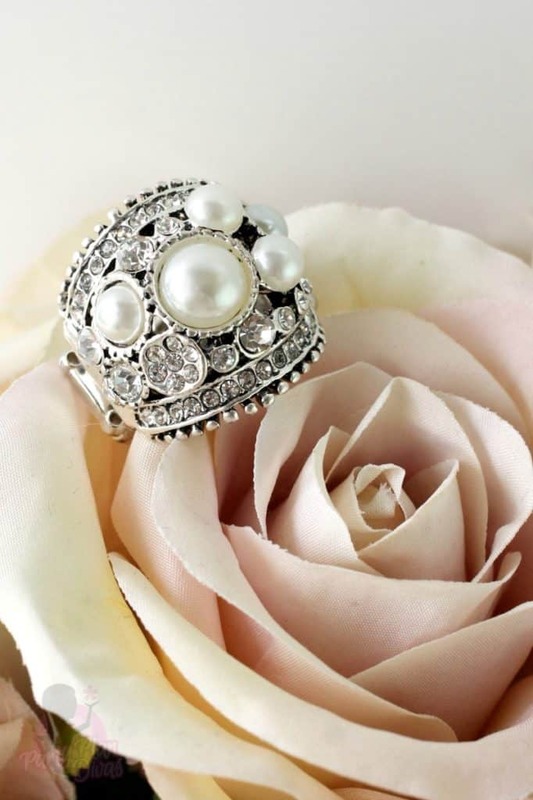 Paparazzi Accessories offers beautiful costume jewelry at jaw dropping price. Nearly every piece in the Paparazzi Collection is priced at just $5! Paparazzi is changing the way you think about accessorizing! With fashion-forward jewelry and other accessories that are affordable and on trend. Founded in 2008, two sisters started it all by bringing affordable accessories to encourage women to bring color, pizzaz and daring style to their everyday looks. Independent Paparazzi Consultant Lauren Garcia sent me the entire Encore Collection. This collection includes necklace sets, bracelets, earrings, and rings that were all so popular they have all been brought back for a limited time! With each piece costing just five dollars, it is easy to fill your entire jewelry box – and then a second one – without breaking the bank! It would be impossible to choose a favorite from this collection – in fact it would be impossible to choose a favorite from ANY of Paparazzi’s ever changing inventory! Paparazzi offers one of the largest inventories in the direct sales industry – with their styles changing constantly. You can shop directly from Independent Paparazzi Consultant Lauren Garcia’s website or host a party to earn tons of free accessories of your choice. I love that the Paparazzi websites let you shop by style, by accessory, or even by color! It is so easy to find the perfect accessory to match every single item in your wardrobe! And did I mention they are all just five bucks?!! If you want even more, consider joining Lauren’s team and be a part of this fast-paced, fashion-forward company that is shattering sales records five dollars at a time! 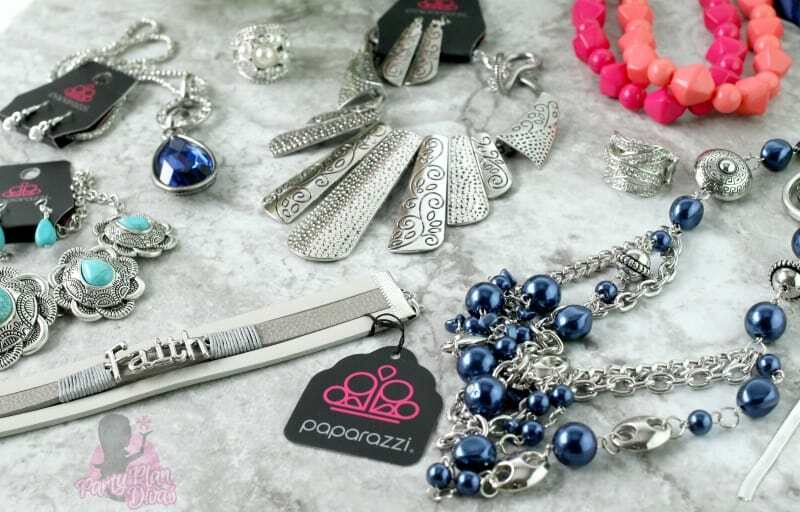 Check out Independent Paparazzi Accessories Consultant Lauren Garcia’s website to learn all about how you can get involved with Paparazzi! 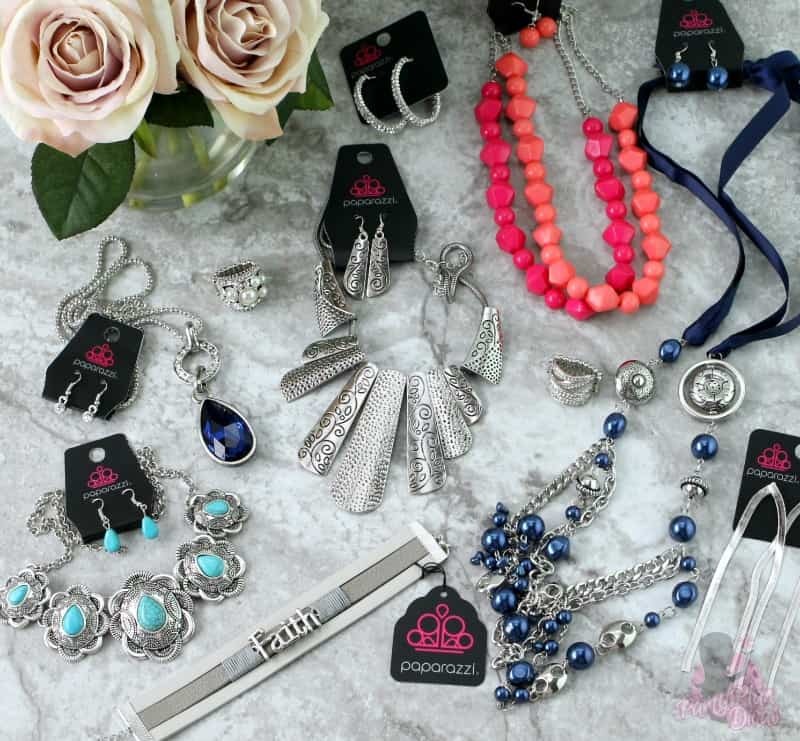 I am excited to offer one lucky reader a $25 Shopping Spree from Independent Paparazzi Accessories Consultant Lauren Garcia so you can choose which of their gorgeous accessories you want to fit your style! You can enter using the RaffleCopter widget below! Good luck!